Researchers at CyberArk have developed a bypass for Windows PatchGuard that leverages Intel’s Processor Trace (Intel PT) technology to execute code at the kernel. A bypass of PatchGuard kernel protection in Windows 10 has been developed that brings rootkits for the latest version of the OS within reach of attackers. 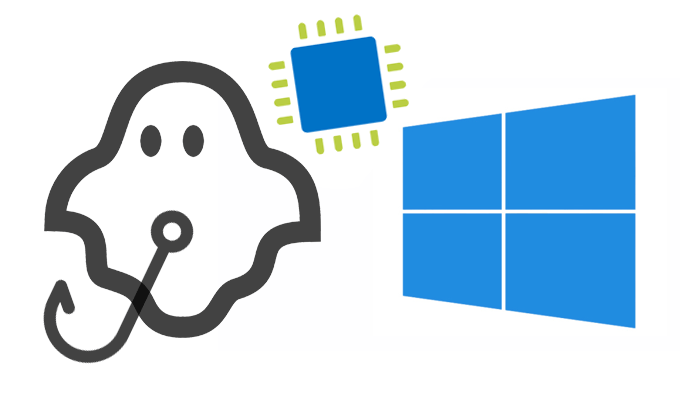 Since the introduction of PatchGuard and DeviceGuard, very few 64-bit Windows rootkits have been observed; Windows 10’s security, in particular its mitigations against memory-based attacks, are well regarded. Researchers at CyberArk, however, found a way around PatchGuard through a relatively new feature in Intel processors called Processor Trace (Intel PT). The bypass, which has been nicknamed GhostHook, is a post-exploitation attack and requires an attacker already be present on a compromised machine and running code in the kernel. As a result, Microsoft said it will not patch the issue, but may address it in a future version of Windows, CyberArk said. A request for comment from Microsoft was not returned in time for publication. “This technique requires that an attacker has already fully compromised the targeted system. 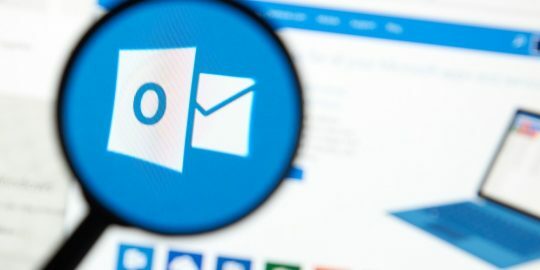 We encourage our customers to practice good computing habits online, including exercising caution when clicking on links to web pages, opening unknown files, or accepting file transfers,” a Microsoft representative said in a statement provided to Threatpost. 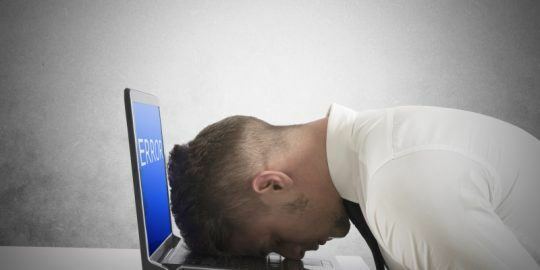 CyberArk concedes this may be a difficult fix for Microsoft, and said the quickest path to a fix may come from security vendors whose products hook in to PatchGuard. Intel PT, which was released months after PatchGuard, enables security vendors to monitor stacks of commands that are executed in the CPU in order to identify attacks before they reach the operating system. Naim said Microsoft is making a mistake in not addressing this issue sooner. CyberArk contends that the weakness is in Microsoft’s implementation of Intel PT, specifically at the point where Intel PT talks to the OS. An attacker interacting at that layer can run code of their choosing and do so quietly without being detected by any number of security technology, CyberArk said. 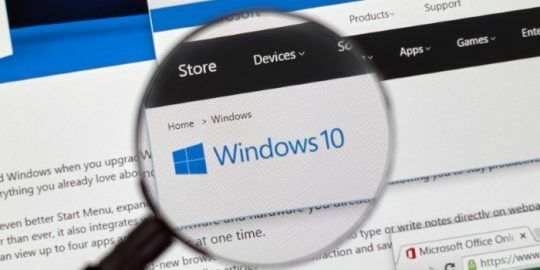 “It’s very important to say that PatchGuard itself is a very strong mechanism, and the fact is we haven’t seen any rootkits since it was introduced in Windows 10,” Naim said. CyberArk said it will make enough of its attack public to demonstrate that it’s feasible and enable security vendors to ready patches from their end. Naim said CyberArk has not seen this type of attack in the wild, but believes nation-states are using it. “We think attackers are already using it in country- or military-grade malware,” Naim said, adding that by examining research on Flame and Shamoon, nation-states are close to executing against this type of vulnerability. This article was updated June 22 with a comment from Microsoft and Kaspersky Lab.